At Culivise we have the skills to give your guests a meal that is every bit as memorable as they’d experience in a gourmet restaurant. We personally source the ingredients and then create to cover a range of cuisines, allowing you to choose the menu that will best suit your event and the people attending. We can bring a fresh and irresistible approach to traditional favorites or provide you with something more contemporary. But one thing is common to all our dishes – the quality and consistency. It’s the result of years of organizational experience in banquets, renowned restaurants and culinary travels. With Culivise you know the only surprise you will get is the high level of creativity on your plate. From the comfort of your own home, we’ll create the ultimate culinary experience for you and your guests. Travel around the world through different cultures, aromas and textures that will astonish you. Choose from breakfast, lunch, dinner or just and simple afternoon with finger-food together with friends and family. Sit back and relax and let Chef Dhanesh do the rest. Want to impress your clients with a different approach in catering? Then your solution is Culivise! 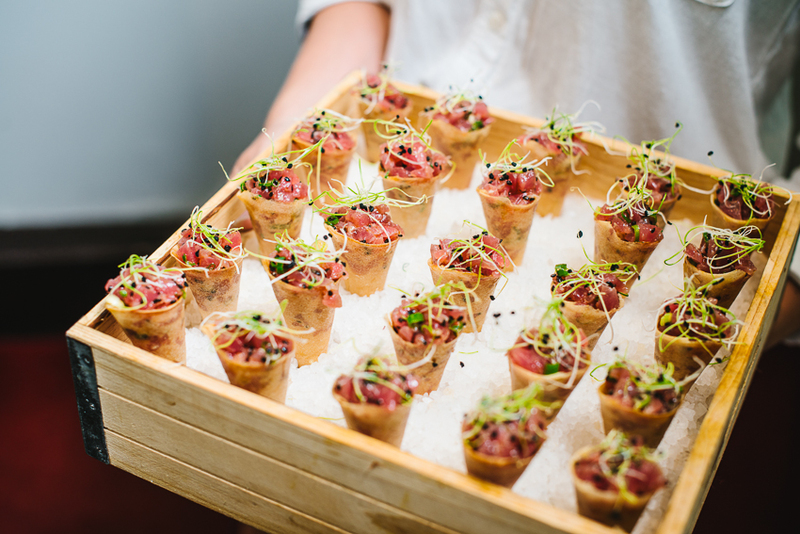 We bring high-end finger food, beverage service and well trained staff to your event. With 15 years experience in the hospitality business, Dhanesh de Kok aims high when it comes to achieving your food & beverage goals. Our main focus is to educate the department on food safety, current trends in food and beverage, finance and presentation. Let Chef Dhanesh spoil you in with his exclusive culinary delights. With years of experience in Michelin star restaurants, renowned hotels and conference and banqueting rooms he will exceed your expectations during your private event. Do you have a craving for those perfectly glazed ribs, tender chicken or succulent fish from the bbq? we can provide you with a bbq with everything that you desire or choose from one of our bbq menus ESPECIALLY designed with a caribbean flair prepared by our chef. Contact us to start planning your next BBQ! having a get together or have something to celebrate? Choose the Finger food and Tapas for a simple and informal setting.